Igor Fisch has been the CEO of Selexis since its founding in 2001. He built the company up from a start-up based on a technology asset out of the University of Lausanne (Switzerland) into a global leader in mammalian (suspension-adapted CHO-K1) cell line generation. Igor’s greatest single achievement has been to build a culture within Selexis that has fostered the development of a suite of recognized world-class, innovative cell line development technologies. He has been able to achieve this by recognizing and hiring talent, supporting them with the tools and time, outside of their client work, for experimentation, and then having the vision and market savvy to know which of the innovations will have the biggest impact in the field and for their clients. Selexis currrently has 143 patents and more than 65 clinical programs with manufacturing cell lines. In addition to building his own company, Igor helps other entrepreneurs build thiers. He has worked for 8 years as a strategy board member for the Venture Kick Initiative in Switzerland, in which he provides feedback/assessment on start-ups coming out of Swiss universities and experienced know-how to the entrepreneurs launching these new businesses. 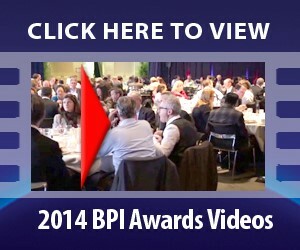 Dr. Marcel Bassil serves as the Associate Director for BPI Biotechnology Unit. He is responsible for planning and managing the projects in the production, characterization and R&D of Biological and Biotech products; he supports the top management in evaluating new business opportunities such as in/out licensing, collaborative research and development agreements, joint ventures, mergers and acquisitions. Dr. Bassil develops, monitors and evaluates the completion of new and existing projects and overview the scientific and career growth of talents and employees and is responsible for the introduction of new technology into the research and production areas of BPI Biotechnology Unit. Dr. Bassil overviewed and developed the establishment of the first biotech facility in Lebanon for the production of Biosimilars and can produce small and large scale therapeutic proteins derived from bacterial and mammalian cell lines. With the scarcity of Biotech professionals in Lebanon, Dr. Bassil has been training and guiding a team of experienced professionals in the field of biotechnology to ensure the growth of the BPI Biotech unit. He also assisted in signing a cooperation academic agreement with a leading Lebanese University “University of Balamand” in the field of Therapeutic biotechnology in order to retain Lebanese talents and ensure the creation of a pool of biotech professionals in Lebanon. 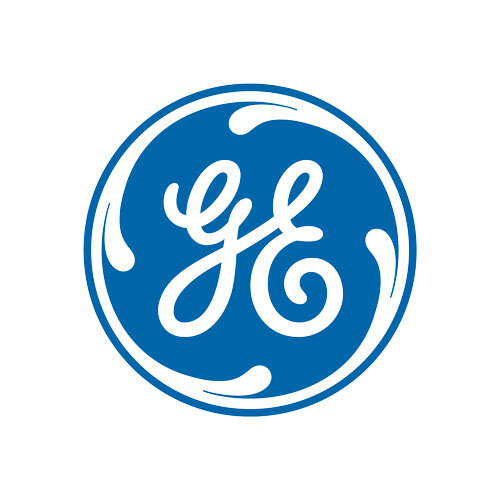 As leader of GE’s Enterprise Solutions business within Life Sciences, Olivier identified that a need to expand local biomanufacturing capacity had been recognized but the challenge was to find a cost-effective solution that could be implemented quickly regardless of the geographical location. Olivier and his team developed the idea of a ready-to-run, modular pre-engineered facility, fully equipped for mAb production. Such a complete solution would reduce both time and cost, and minimize the coordination effort for biomanufacturers. Olivier named this solution KUBio and succeeded in turning the concept into reality in spite of numerous challenges. The basis for Olivier’s success is his entrepreneurial thinking. Olivier has an outstanding talent for identifying a customer need, turning that into an opportunity and developing a solution quickly, regardless of potential challenges during the way. When faced with resistance Olivier persists, trying to find alternative ways to continue moving forward to reach the end goal. He is fast-paced, energetic and intense, and takes on projects with an infectious enthusiasm motivating and inspiring his team to do the same. He is an excellent team leader that encourages his team to deliver to exceptionally high standards.